SymNet Radius jazzes it up at famous New York City soul food restaurant…. New York, New York – March 2016… Founded in 1962 by Sylvia Wood, Sylvia’s Restaurant in the Harlem neighborhood of New York City serves soul food that has attained regional and international fame. Numbered among its past clients are Jesse Jackson, Magic Johnson, and the late Nelson Mandela, and its regulars include President Bill Clinton and Reverend Al Sharpton! 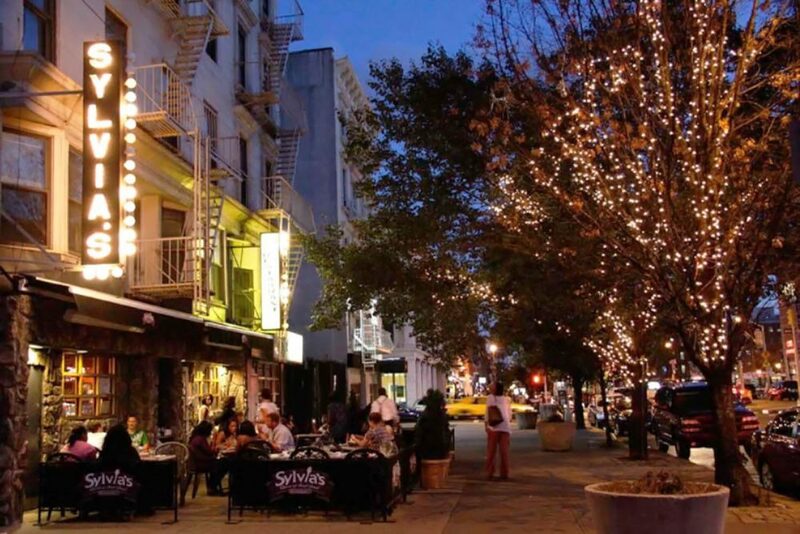 Over the decades, Sylvia’s has expanded from its original storefront by annexing several of the adjacent storefronts. With each expansion, its sound system grew in size – but not in quality. Taylor Sound of Long Island, New York recently gave Sylvia’s a sophisticated, yet easy to use commercial-grade sound system centered on a Symetrix SymNet Radius 12×8 Dante networked audio DSP.